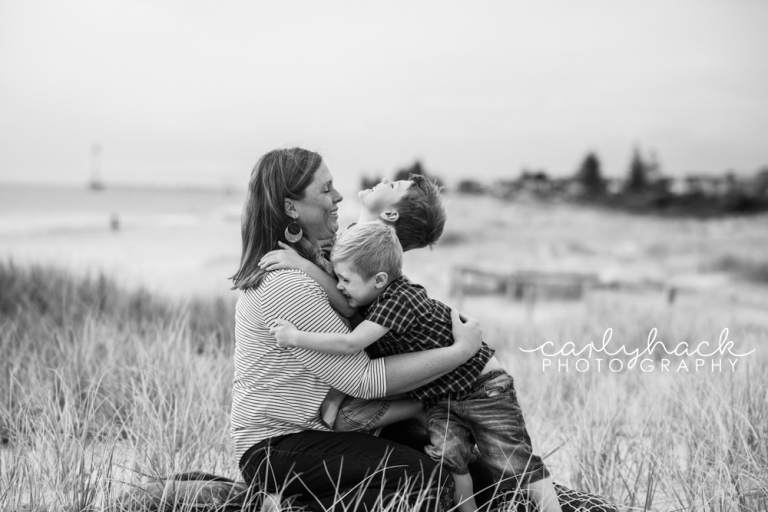 My gorgeous friends, Alice & Dan along with their very cute boys were captured at their local beach. Alice’s mum also joined us for some fun! For the full album, click here .